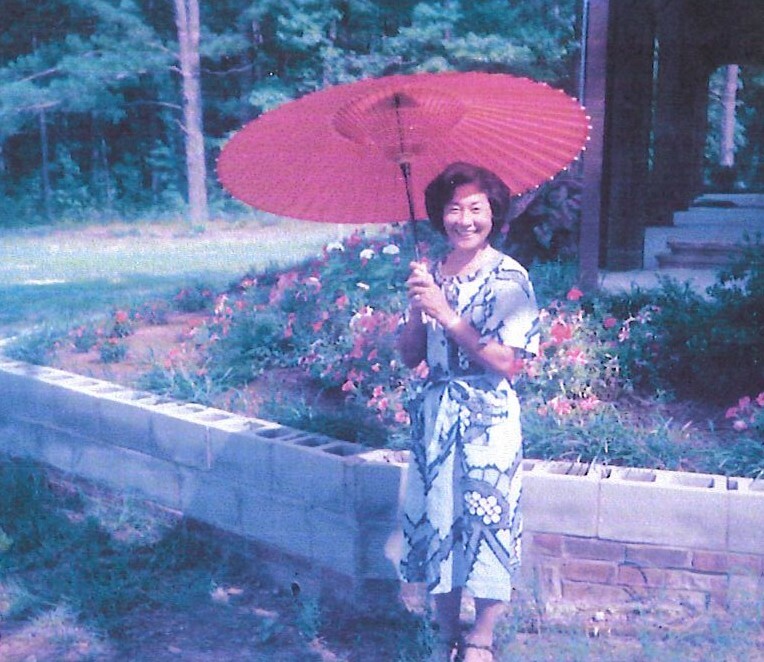 Atsuko Amasaki Morris, 84, of Smith Station, Alabama, passed away Friday, October 26, 2018, at Piedmont Columbus Midtown Regional Medical Center after a five-week battle to survive a severe automobile accident. 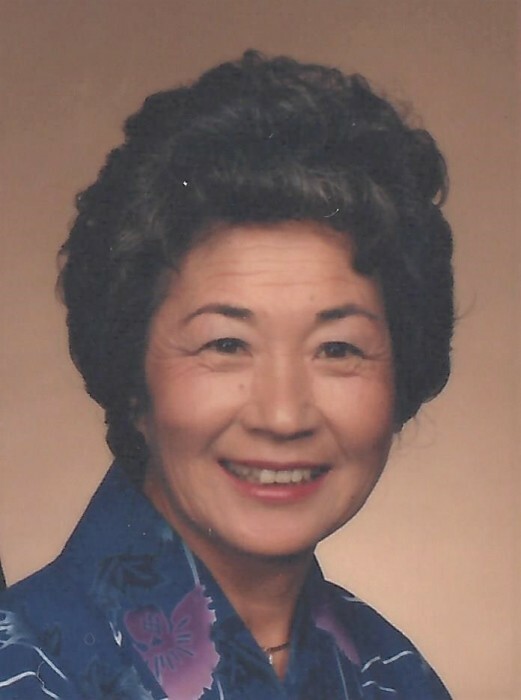 Atsuko was born December 12, 1933 in Nagasaki, Japan, to Shime and Gosaburo Amasaki. She was the second youngest of seven siblings. She is survived by her husband, Clinton Errol Morris; children, Johnny Wetzstein, wife Pam, Hideko Amasaki, Clint Morris, Jr., wife Marie, and David Morris, wife Heidi; brother, Tokuji Amasaki, and wife Kikue; grandchildren, Jake Wetzstein, Kelsey Wetzstein, Jael DeLeonardis, Lindsay Morris, husband John Morgan, Christine Morris, fiancé Dean Reimer, Stephanie Morris, and Samantha Morris; other extended family, as well as many friends. Growing up in Japan, Atsuko was a gymnast and volleyball player in high school. Later she enjoyed tennis, golf, and bowling. She lived in Smiths Station for over 30 years and was an avid bowler in Phenix City and Columbus. 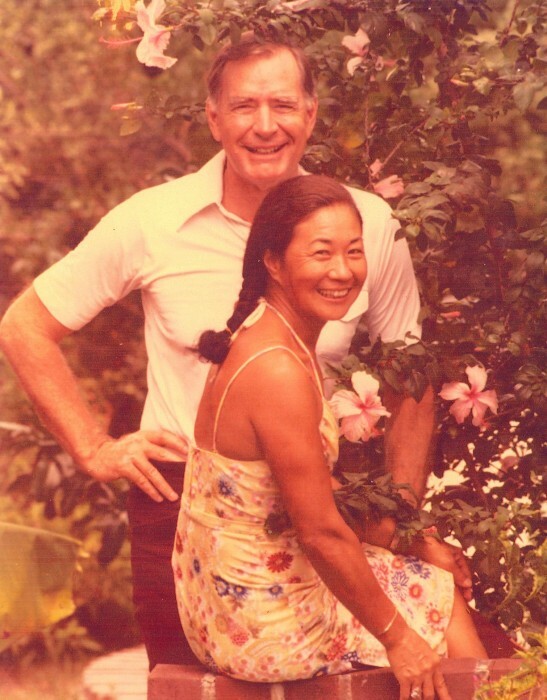 Her husband Clinton gave her the nickname Madame Butterfly because of her love for maintaining the landscape and garden at their homestead. There were many butterflies to watch and she enjoyed feeding the many birds and squirrels that visited daily. She especially loved watching the hummingbirds that returned to see her each summer. 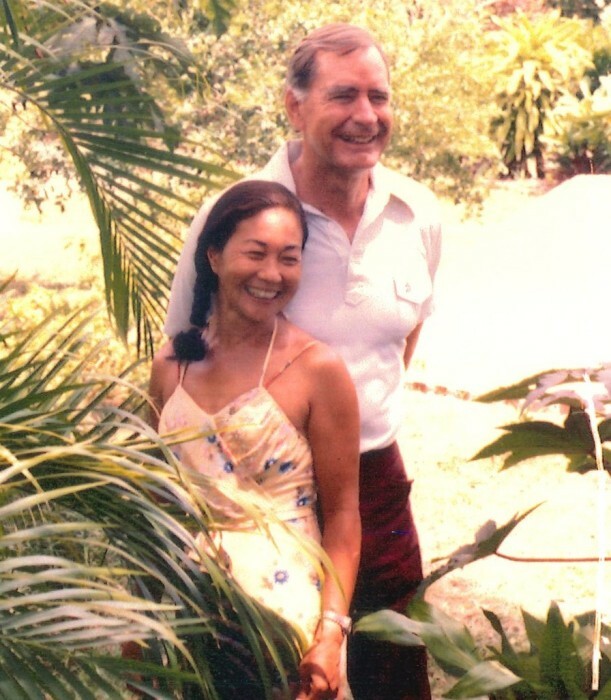 Atsuko and Clinton enjoyed travelling, especially camping in the mountains of the Western U.S. and Canada. Twice they hiked to the top of Mount Fuji in Japan. In 1945, from a cave in the mountains outside Nagasaki, Japan, 11-year-old Atsuko saw the mushroom cloud of the atomic bomb that destroyed her city and ended WWII. Forty-eight members of her family died that day. 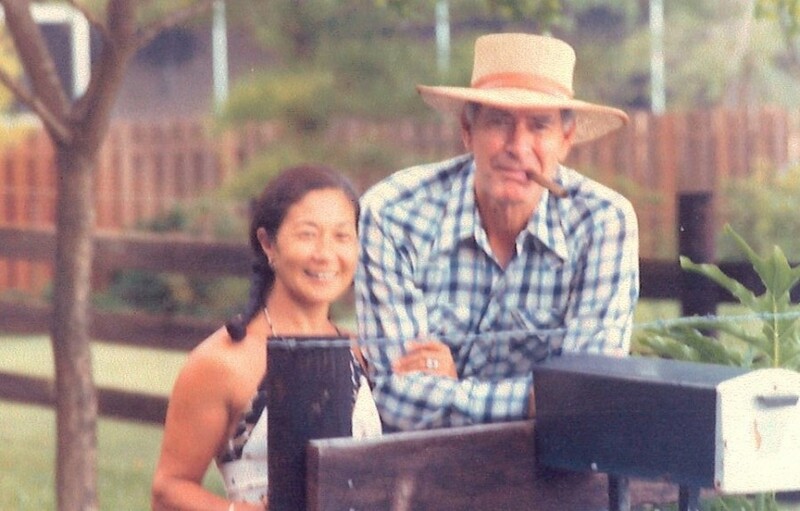 She was also a restaurateur owning and operating The Hamburger Inn, in Tokyo, with her late husband John Sebastian Wetzstein. The restaurant was frequented by famous guests like author James A. Michener. The family will plan a celebration of life and memorial service at a later date.